This is a genuine Buddha quote. It’s from Dhammapada verse 224. 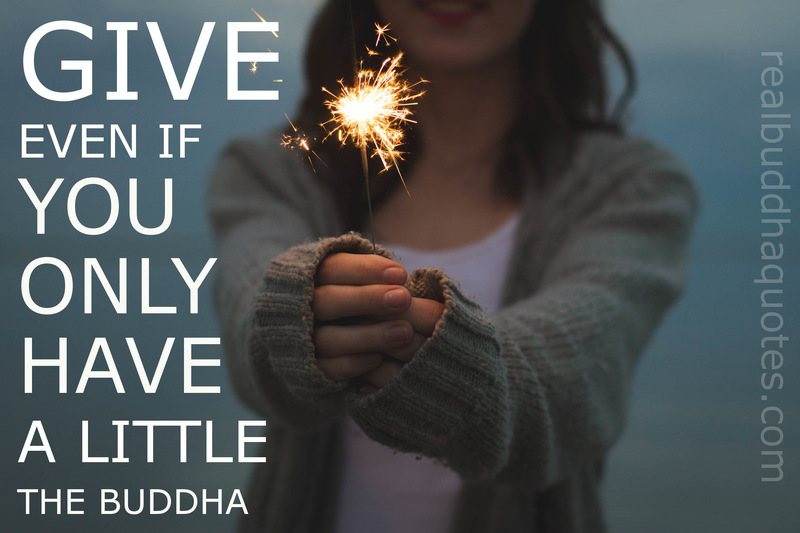 “Give, even if you only have a little.” The Buddha. Absolutely true. How else can we truly evolve.